The birth of a child. 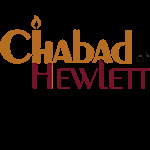 A Bar or Bat Mitzvah. A wedding. A Birthday or special anniversary. The memory of a loved one. Each of us has special memories. Memories preserved in our own hearts and in the hearts of our families. 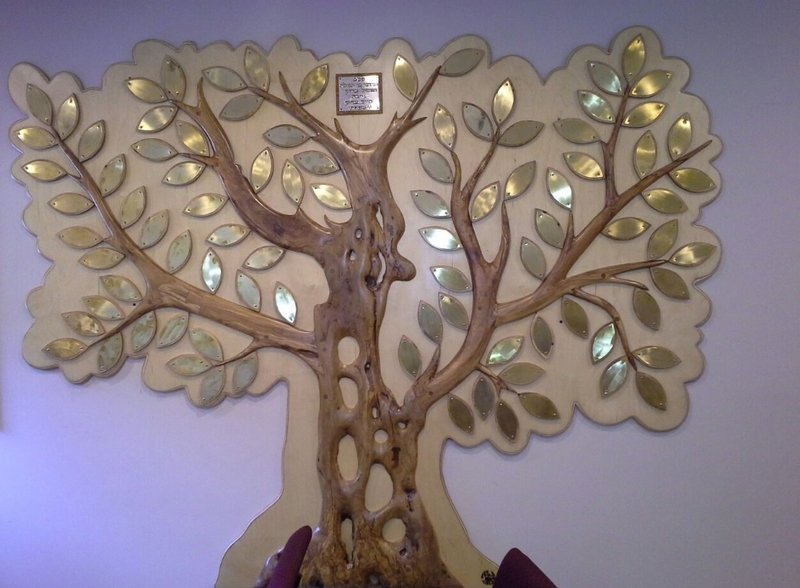 Now you can preserve those memories forever on our Eitz Chaim- Tree of Life Family Occassion wall. This magnificent commemorative display, proudly mounted in our main sanctuary carved by the well known Israeli artist Oshet Soitel, with olivewood found in the mountain area near Jerusalem. Once the tree is full, we will not be able to add additional dedications! The cost per leaf is $540.